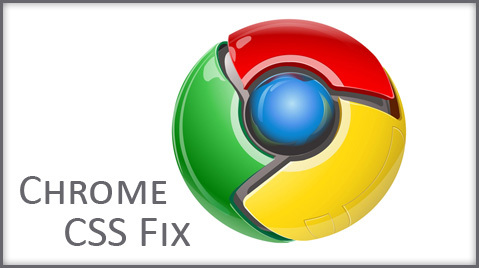 Chrome alone fix, here when i was in a situation where i had a good design ready for a live implementation, but there was an issue waiting for me. Everything was intact untill i got my site to be run on Chrome browser, i had an exclusive issue that was occuring only on Google Chrome. Try it on your code and get back with your comments.